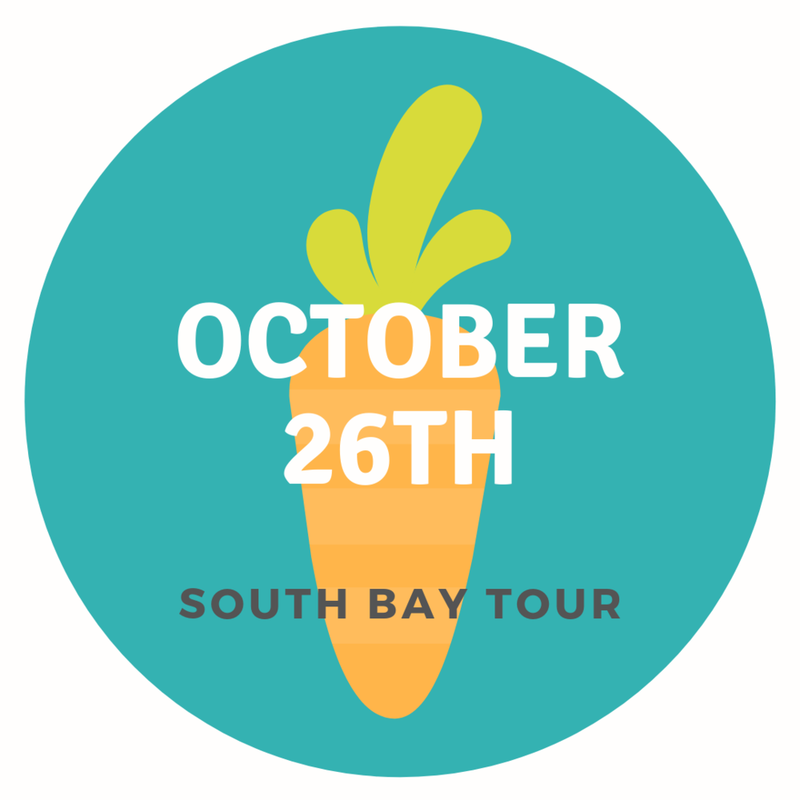 We host monthly public tours and farm to fork events. Check out our 2019 calendar below! Want to host something unique and private? Reach out and let’s start planning!